The president of France Mr. Francois Hollande has sent a letter to His Holiness Patriarch Kirill of Moscow and All Russia thanking him for his words of support over the terror action on July 14, 2016, in Nice, which took a heavy toll. 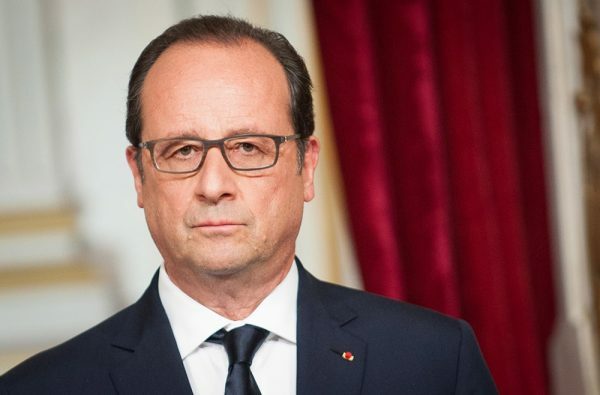 In his letter President Hollande wrote that he was moved by the support expressed by His Holiness following the tragedy in Nice, ‘which hit France in her very heart on the day of the national holiday’. ‘Nothing will make us yield in the battle that we wage against terrorism. This struggle will be long, forming a bloc around the ideals we defend; we remain faithful to the spirit of the July the 14th; we will always be stronger than these fanatics’, the president wrote. ‘The friendly message of Your Holiness sent on behalf of the Russian Orthodox Church and the international solidarity expressed towards our country is a valuable support which reinforces our cohesion, our unity and our determination’, Mr. Hollande stressed.